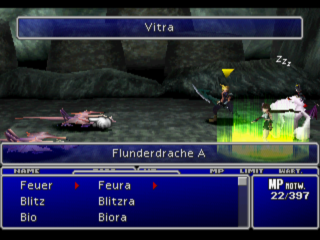 This is a retranslation hack of Final Fantasy VII into German, based on Final Fantasy VII International. 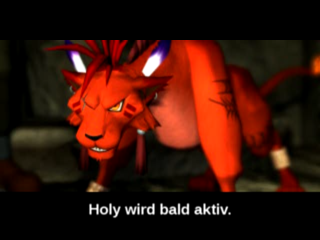 All dialogs have been retranslated from the original Japanese. Where reasonable, names of items, monsters, spells, etc. 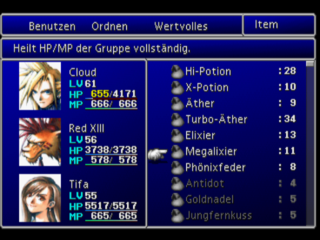 have been adapted to later German releases of Final Fantasy games, in particular VIII and IX. Some names unique to the game have been changed to bring them closer to their original form or their originally intended meaning. Puzzles have been restored, some inaccessible dialogs have been made available, and a few known bugs in the game’s programming have been fixed. 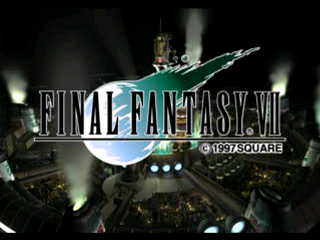 Due to its size, the patch is only available for download from the project’s web page. 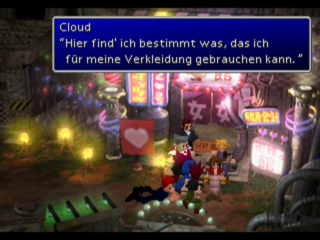 It requires the official German PAL release of the game to play.